Discover the secrets for controlling your blood pressure! Did you know that even if your blood pressure is normal at age 55, you still have a 90% chance of developing high blood pressure down the road? In fact, high blood pressure is so common in people over age 60 that doctors used to think that it was “normal.” But the reality is, no matter what your age, high blood pressure raises your risk for heart attack, stroke, and even dementia. Fortunately, there are plenty of ways to get this silent killer under control. 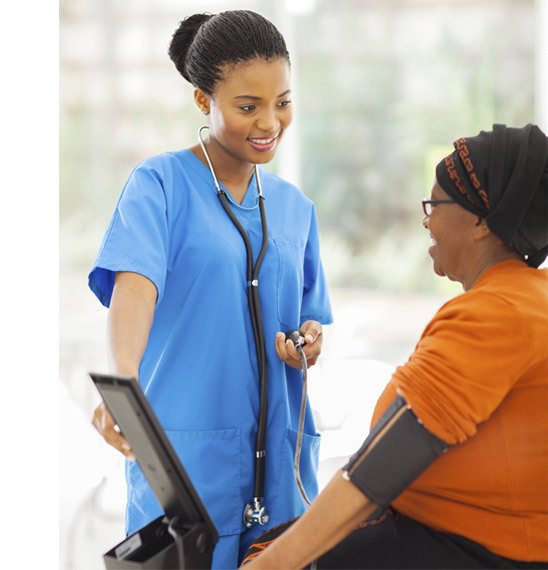 To get the most accurate reading, your doctor should measure your blood pressure twice, with a brief break in between. If the readings are different by 5 points or more, have it done a third time. 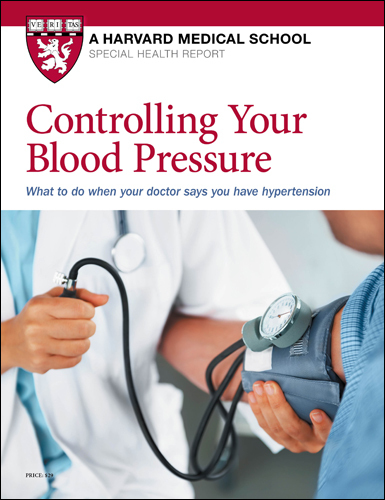 For more ways to make sure your blood pressure reading is correct – including why you should have your pressure checked in both arms – see page 20 of Controlling Your Blood Pressure. If you don’t feel that Controlling Your Blood Pressure has the best ways to help prevent and treat high blood pressure, return it for a full refund – no questions asked! • The diet that could keep your blood pressure normal — without medications!